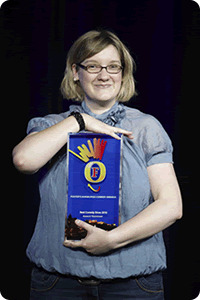 A bulletproof set proved that that the personable Tynesider was no flash in the pan when she won the 2008 newcomer award. 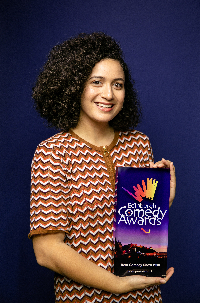 Before her main award nomination in this year Millican had already done the rounds of all the important TV comedy shows including Have I Got News For You, Mock The Week, and Michael McIntyre's Comedy Roadshow plus she'd had her own Radio 4 series. The radio series was recommissioned and there are plenty more projects in the pipeline including her own DVD release.